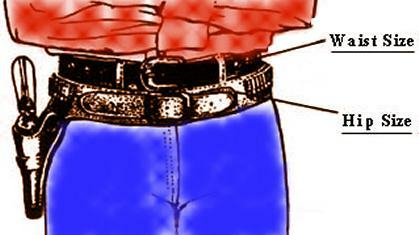 The Wild Bunch III gunbelt and holster has border tooling, US Concho and fancy silver buckle. Comes with one mag pouch with optional mag pouches available. Fully lined and available in straight left or straight right. This is for 1911 - 45 Colts only. Available in your choice of Black, Brown or Natural Tan.